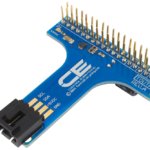 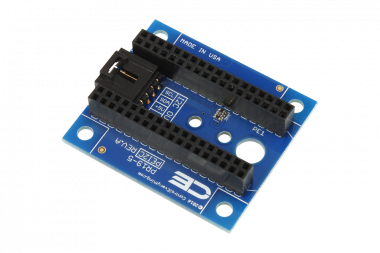 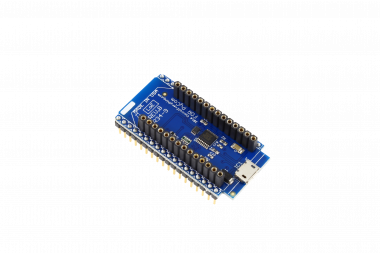 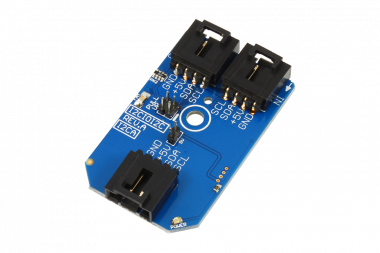 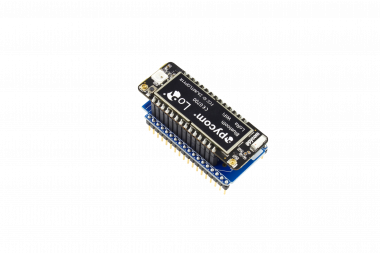 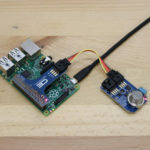 The TOUTPI2 is a non-invasive I2C adapter complete with level shifter providing you with a 5V I2C port for use with any of our I2C devices. 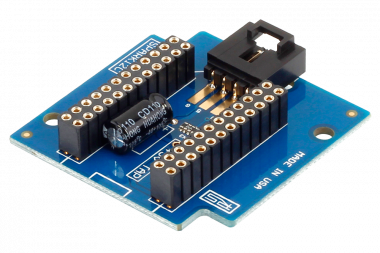 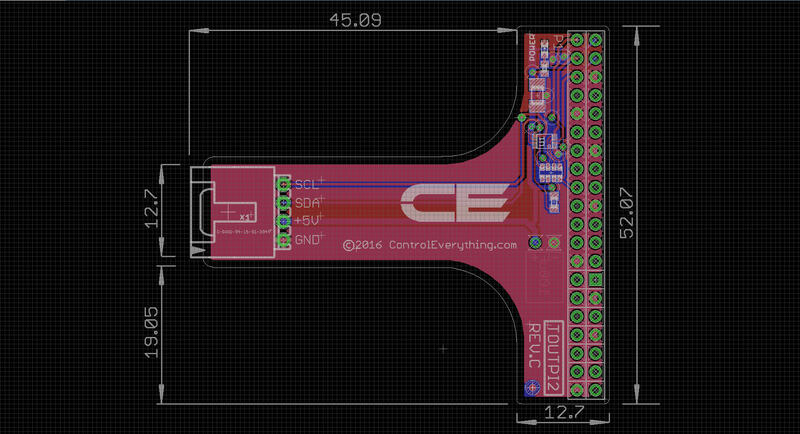 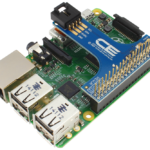 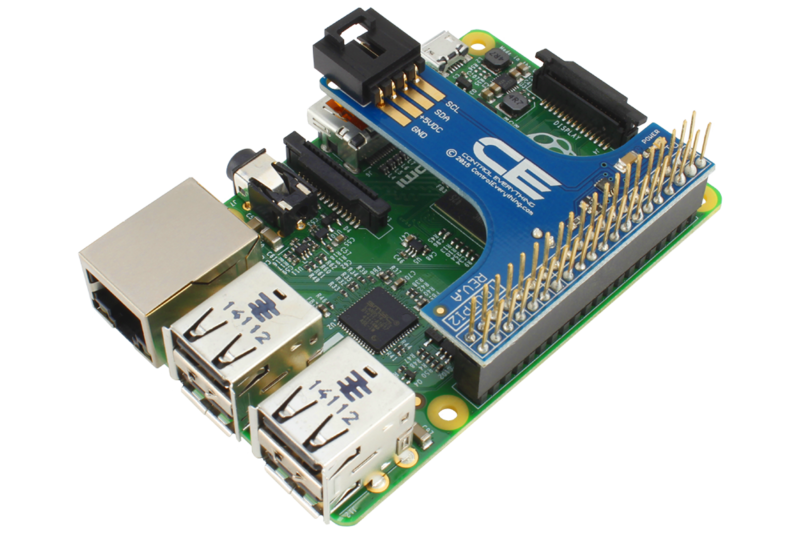 The I2C port points outward toward the outside edge of the board, and terminates directly above the HDMI port. 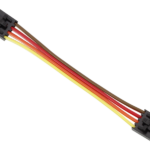 The TOUTPI2 does not consume the 40-pin expansion port, as it is equipped with a pass-through connector, freeing the 40-pin connector for other purposes, making it a truly non-invasive design. 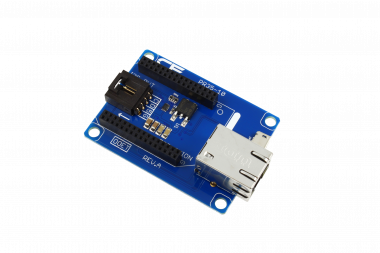 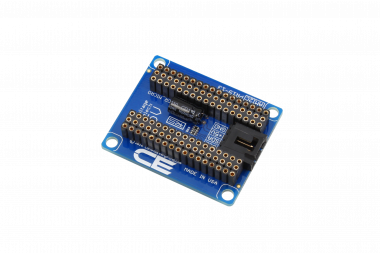 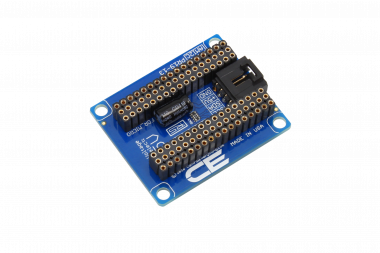 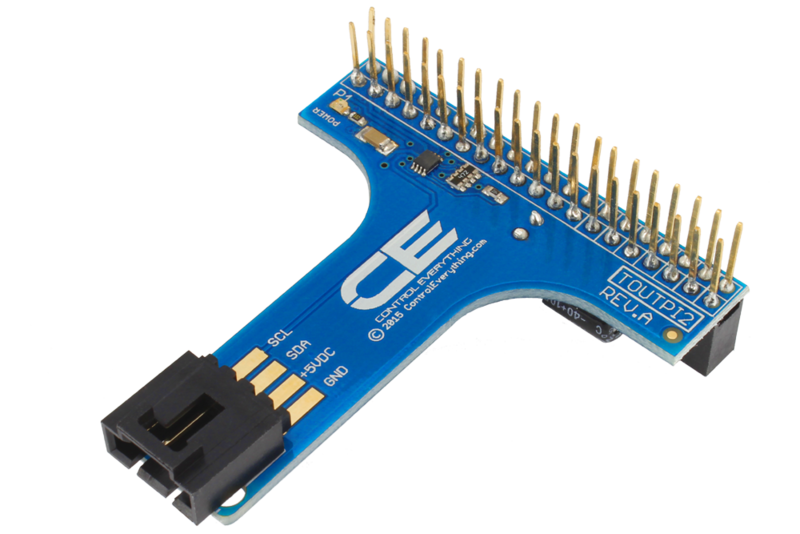 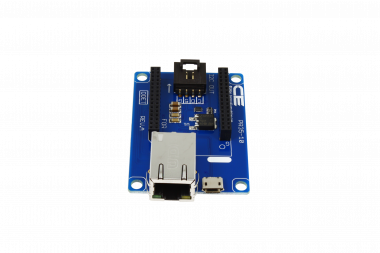 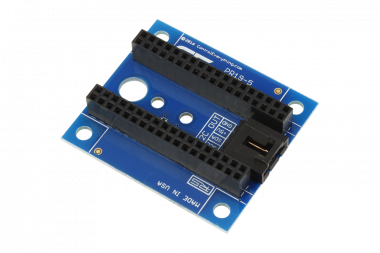 This adapter provides a general-purpose I2C port, compatible with our complete line of I2C devices. 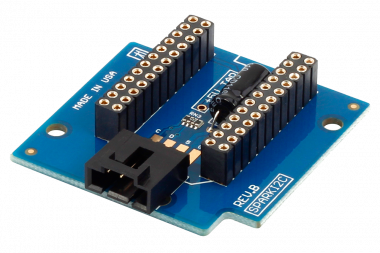 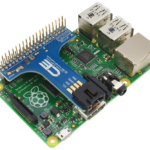 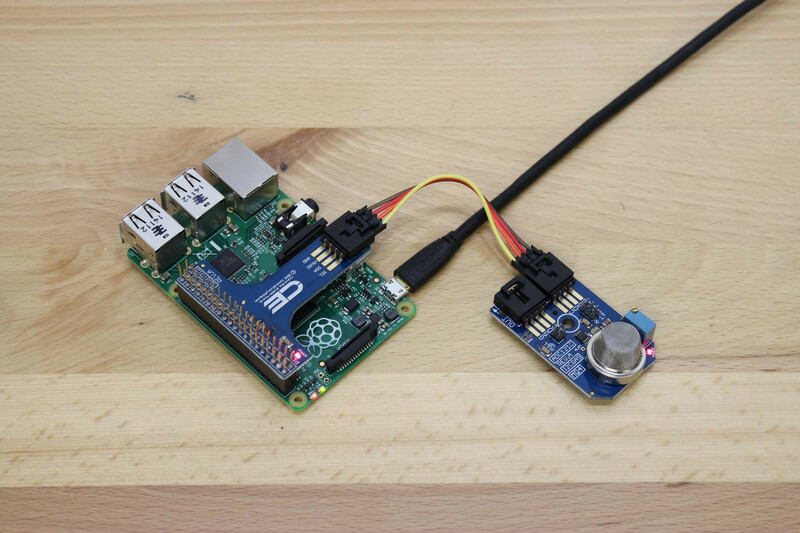 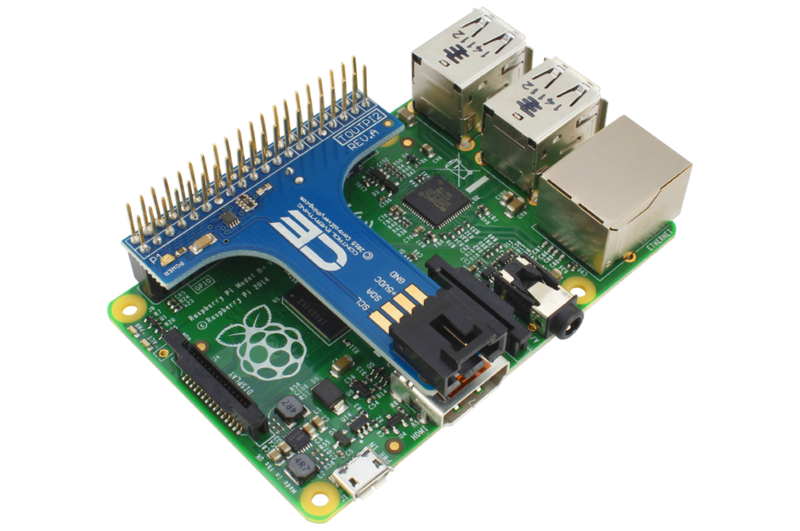 Control relays, monitor current, and read just about any kind of sensor you can imagine.